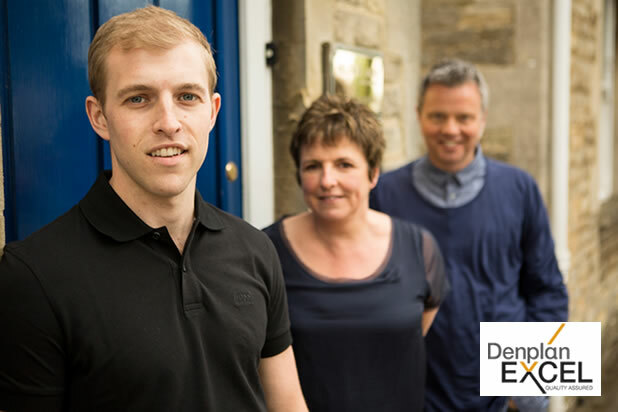 We are delighted to have obtained our Denplan Excel Accreditation after months of hard work and assessment. It recognises our commitment to customer relations and high clinical standards. The programme, developed by Denplan, was the first to be approved by the Patients Association and helps dentists to develop better relationships with their patients through good communication and quality care. The accreditation is independent acknowledgement that our practice is exceeding the relevant criteria for clinical governance and cross infection control, as well as providing dental treatment of the highest quality. It is also a sign of our commitment to quality care and reassurance to you, our patients, that you’re being treated by the whole practice team in the most comfortable, hygienic and safe environment. We also have Denplan Excel for Children accreditation to ensure your child also receives the best dental care service available and that we are committed to an ongoing programme of improvement.